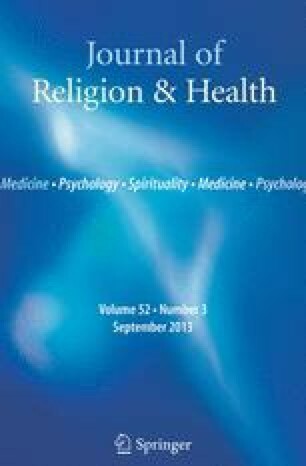 This paper reconsiders the significance of the Emmanuel movement, a pre- Freudian psychotherapeutic system founded by Dr. Elwood Worcester as a method of church-sponsored healing. Its significance lies in three areas: (1) Historically, it was a popular effort by Protestant clergy to claim religious authority over psychological and psychosomatic ailments, a struggle that the medical profession eventually won almost completely. (2) The Emmanuel movement was an effort to combat the scientific materialism and medical somaticism of its time, including the excessive use of drugs. It aimed at greater individual control over emotional wellbeing through a self-help movement taught by religious leaders using some Christian ideas. Significant parallels can be found with present-day holistic health efforts. (3) Theoretically, Worcester's conception of the “person” is of interest as an effort to construct a nonreductionist view of the interactions of body, mind, and spirit.